In an abrupt announcement with long-lasting ramifications, Bungie and Activision have announced that the two companies have split, with Bungie retaining ownership of the Destiny IP and full publishing rights to the game. The news comes a few months after Activision publicly dressed down Bungie by expressing disappointment in Destiny 2’s sales, especially after the release of Forsaken. At the time, Activision began to aggressively try to provide Destiny 2 as a base for further DLC sales, giving the game away for free on PlayStation+ and their Blizzard-run Battle.net service for a limited time. Rumors began to swirl about Bungie and Activision possibly seeking a split, though today’s announcement certainly comes as a surprise. Bungie was openly focusing on retaining its most dedicated fans, while Activision was looking for the game to sell better in general. This is not the first high-profile split Bungie has endured in its tenure as a studio. Formerly of Microsoft, the company was famously ready to move on from the Halo umbrella and pursue new ventures, leading to a divorce between the studio and the Xbox giant with the latter retaining the rights to the hugely popular first-person shooter. The company was then embroiled in the lawsuit between Vince West/Frank Zampella, former Infinity Ward heads, and Activision over their termination. During the discovery phase, Activision produced information about their deal with Bungie, suggesting that they signed a contract for four games and interim DLC in the Destiny series. While many aspects of that contract did not pan out, such as Xbox One exclusivity for the first game, it’s also now quite obvious that four games under Activision are unlikely to happen. 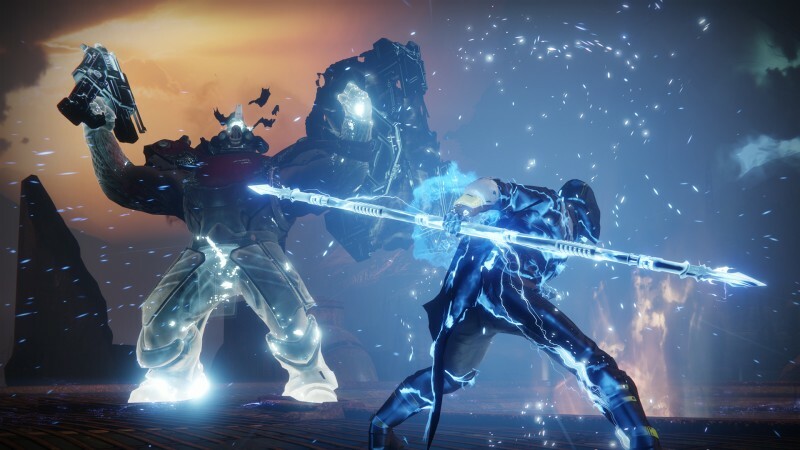 In recent months, Bungie also announced a deal with NetEase, the Chinese tech giant best known for investing in western licenses to bring them to China, wherein the latter bought a minority stake in the company. Bungie said at the time it would allow them to explore new directions, which means they either have the freedom to move on from Destiny or the backing to create a new one if they wish. The split announcement came after 4:00 p.m. EST today, meaning that Activision’s stock has been taking a beating in after hours tracking. As of the time of writing, ATVI has fallen 6.52 percent since the announcement. We have reached out to Bungie and Activision for comment but did not get anything back at the time of writing. We will continue updating this story as it develops through the day.